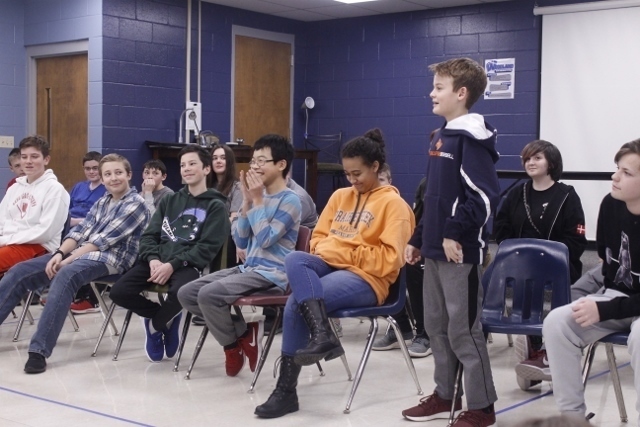 Woodland students participated in the Geography Bee finals Fri., Jan. 18. Alan Chen was our champion with Salvador Barraza Delbarco as runner up and Rian Cosey in 3rd place. These students will go on to compete at the district level.